Roopam is a seasoned professional of data analytics with over a decade and a half years of experience in statistical modeling, data science, predictive analytics, optimization, & business consulting. He is a graduate from IIT, Bombay. Roopam has extensive experience in business analytics consulting and process deployment. He has designed numerous innovative advanced analytics frameworks in highly diverse fields such as Sales and Marketing, Risk Management, Business Operations, Finance, and Human Resources. He has crafted these data science empowered decision systems for organizations such as Syntel Inc., Allstate Insurance, Reliance Capital, Axis Bank, DHFL, and Wipro etc. He is a data science consultant (banking) at the International Finance Corporation (IFC), which is a part of the World Bank Group. 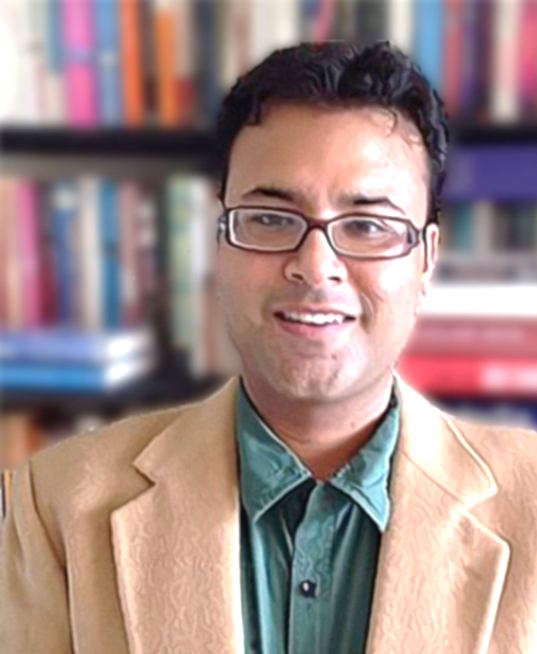 Additionally, he has helped and mentored analytics professionals and talent at several organizations including Indian Institute of Management, Lucknow (IIM-L), ISB Hyderabad, ICICI Bank, John Deere, Crompton Greaves Ltd., Transworks -KPO (an Aditya Birla Company), University of Central Florida, Hapag-Lloyd, National Institute of Industrial Engineering (NITIE), Institute of Technology & Management, and Future Education Ltd. (A Future Group Company) etc. 4. Business Applications of Bayesian Statistics – Nate Silver has made Bayesian cool! Look forward to sharing my ideas and hear back from you.